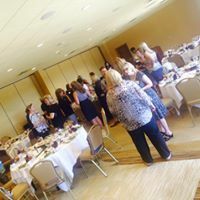 In conversations with other businesses and owners this year, I noticed that there was a reoccurring comment regarding the need for women business owners to connect in the Kansas City area. As a woman and small-business owner, those comments struck home. Maybe it was time to expand the support for women-owned businesses outside of their immediate community. 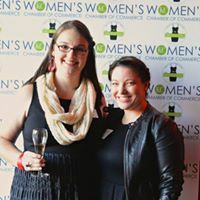 To this end, my business, A3G Architects, became involved with other like-minded women entrepreneurs to create the Kansas City Women’s Chamber of Commerce. 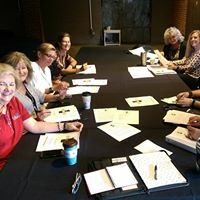 Started this year, it offers several membership levels from individual to company and currently has two events per month, focusing on business assistance, networking and support. 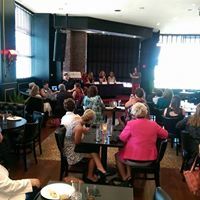 Check out kcwomenschamber.com for more information.